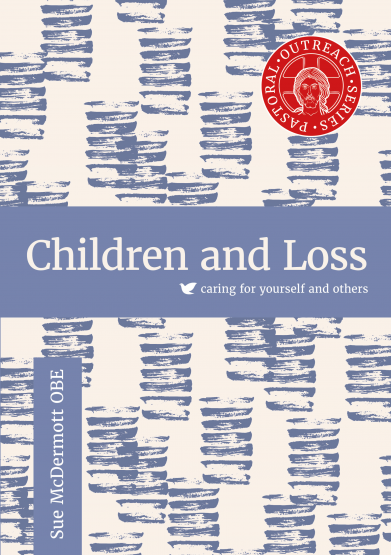 Sue McDermott OBE, Executive Director of Rainbows Bereavement Support GB, shares her many years of face-to-face experience throughout the pages of this book. A child's needs are not the same as when an adult faces bereavement. Sue McDermott OBE, Executive Director of Rainbows Bereavement Support GB, is committed to helping children and their families and teachers face, grow through and emerge whole from the life-changing experience of loss and bereavement. She shares her many years of face-to-face experience throughout the pages of this book.